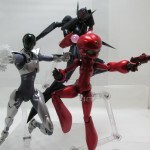 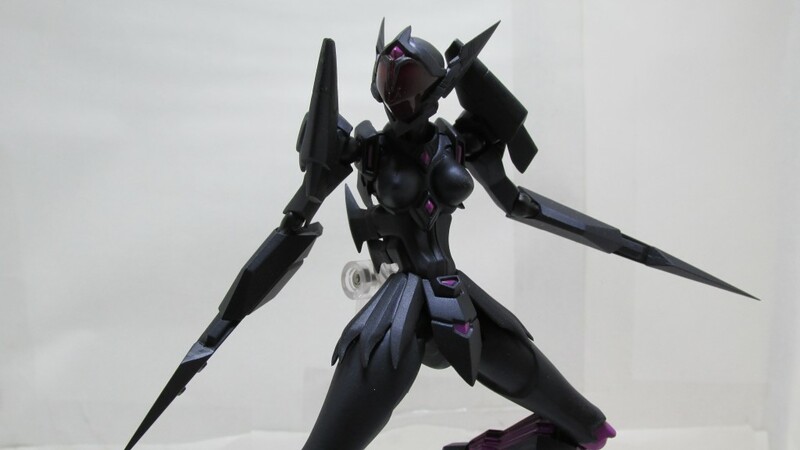 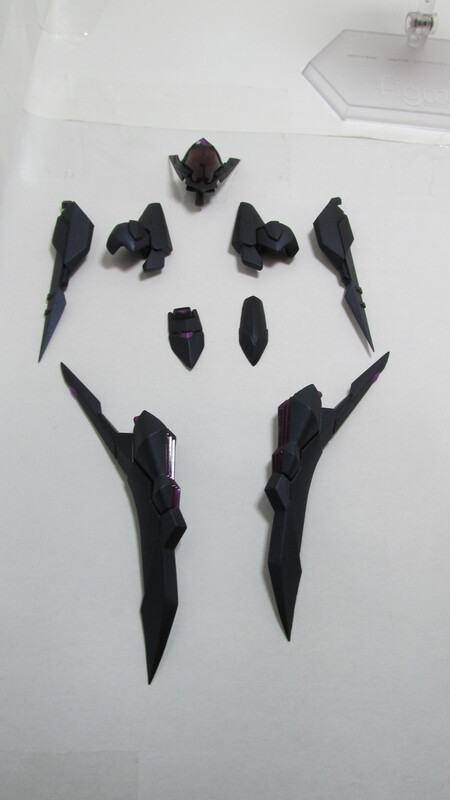 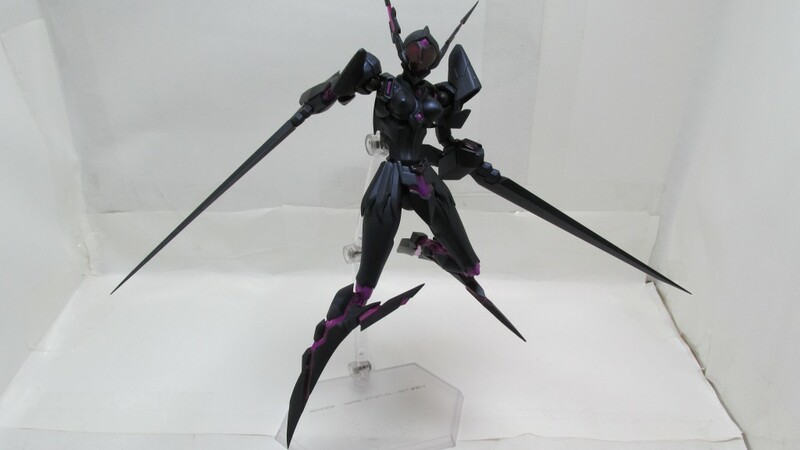 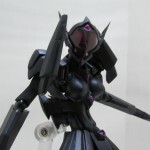 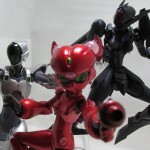 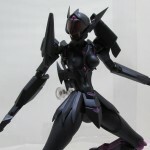 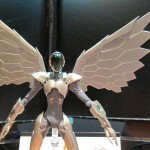 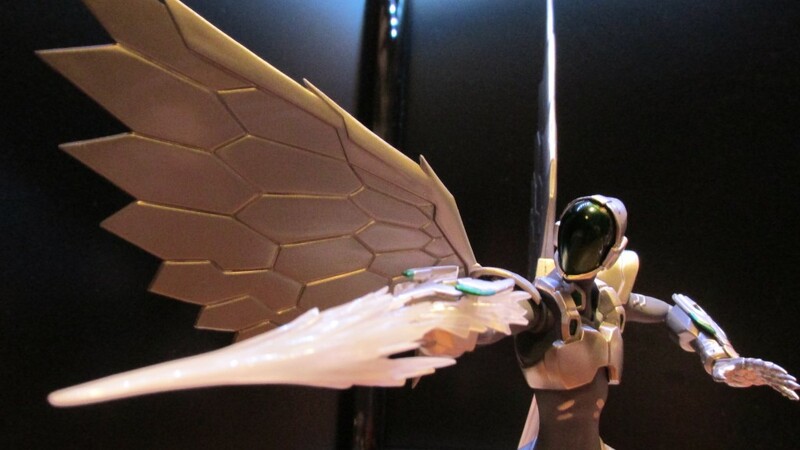 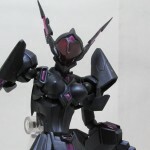 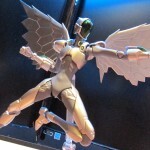 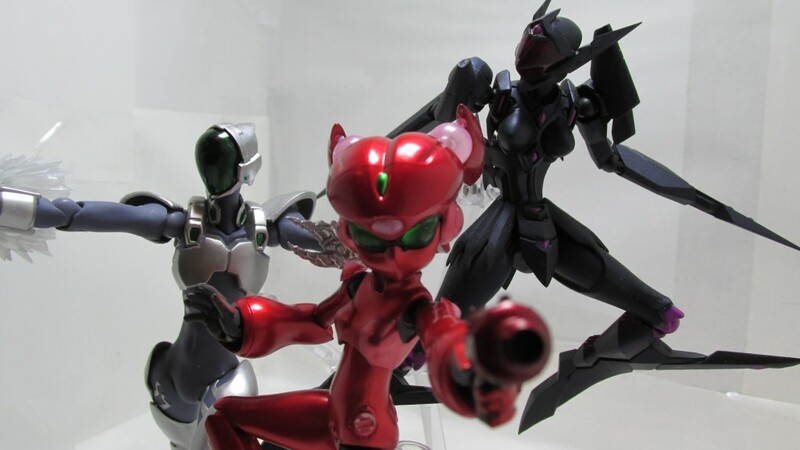 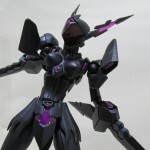 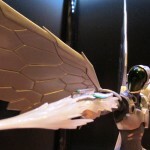 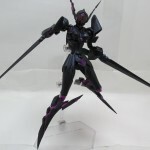 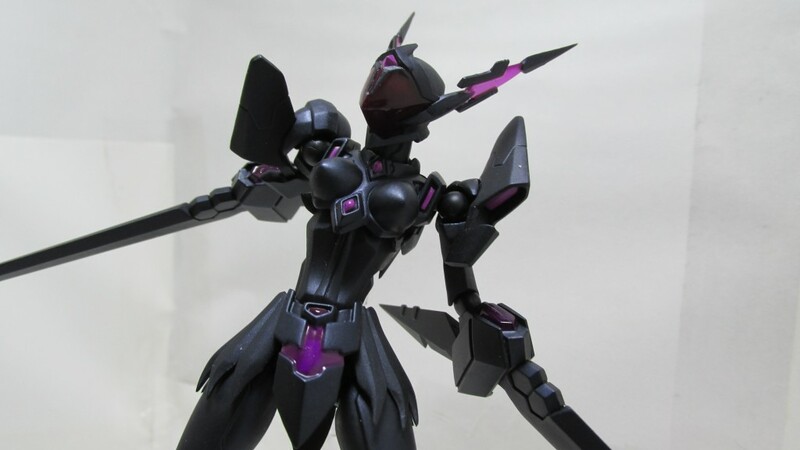 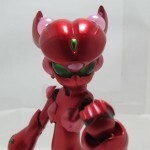 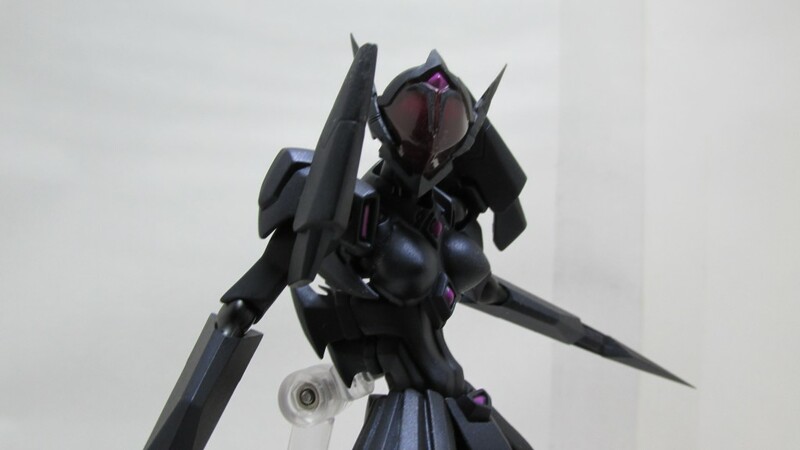 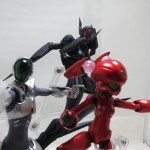 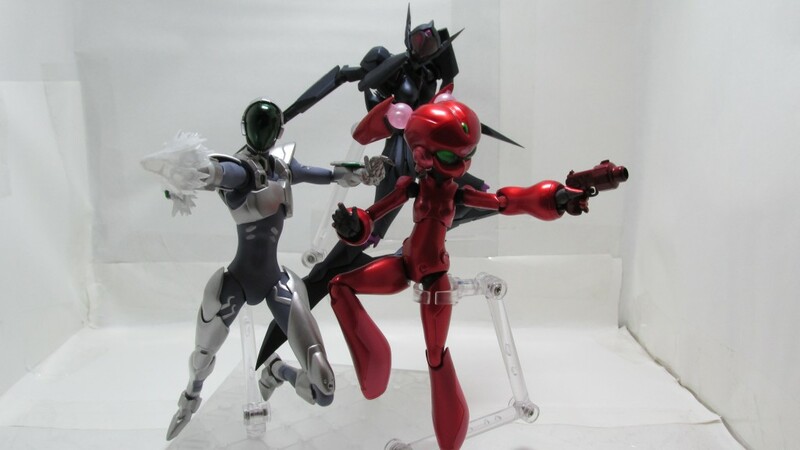 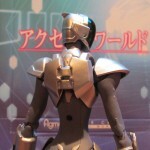 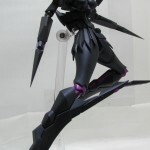 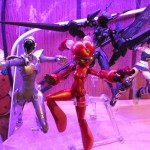 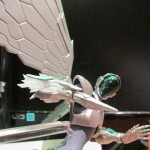 The World Of Ktdata » Blog Archive » Accel World: Anime and Figure review. 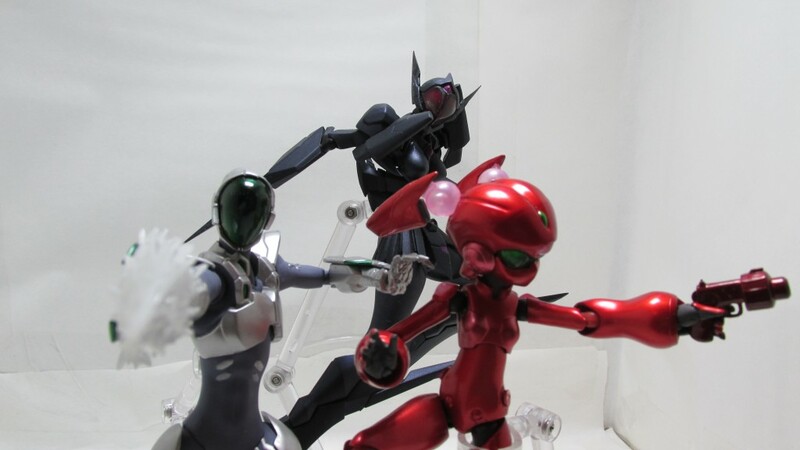 Who doesn’t like gaming? 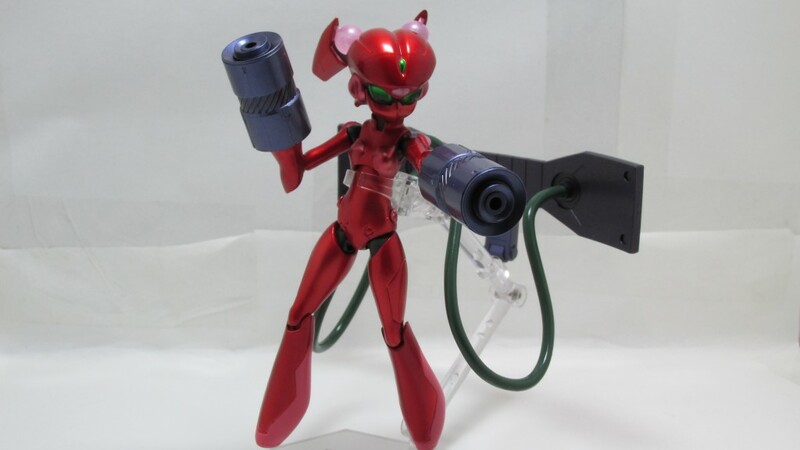 I mean who wouldn’t like it when gaming was done at any time and could be accessed from a unit around your neck (Neuro Link) that also acts for just about everything else in daily life. 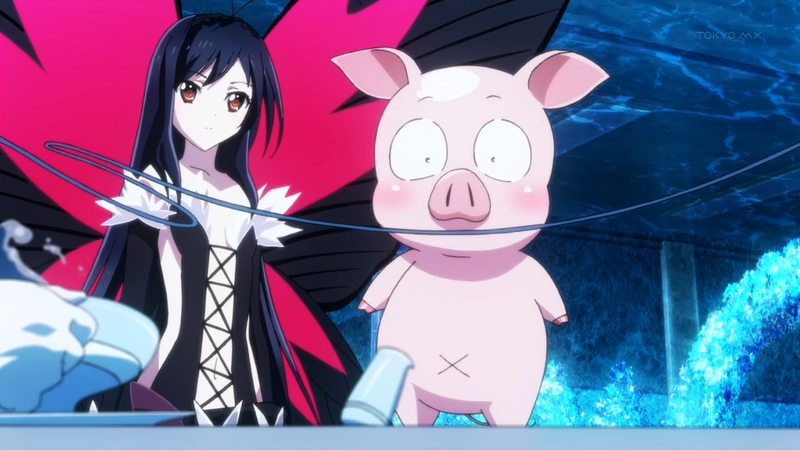 Accel World gives you that and a bit more, meet Haruyuki your typical bullied short fat high school student, but looks can be deceiving! 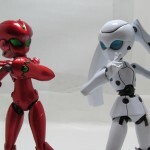 In the vast world on the internet Haruyuki remains undefeated in the game of Squash!! 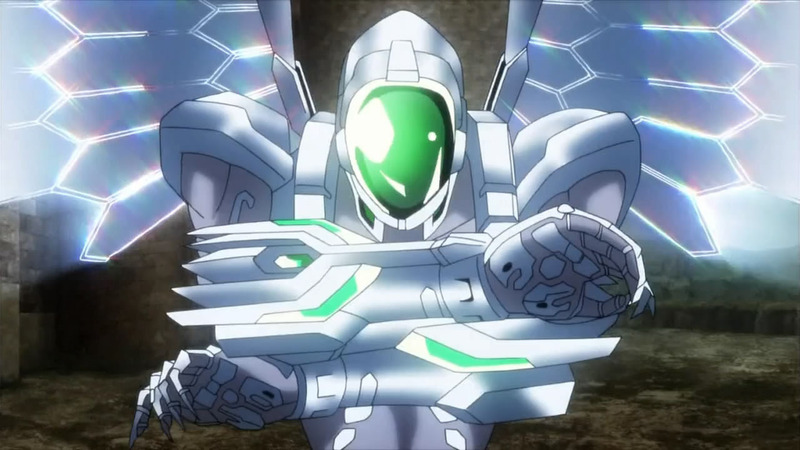 Till one day a sempai named Kuroyukihime beats his score and shows him how to accelerate even more with a game called Brain Burst. 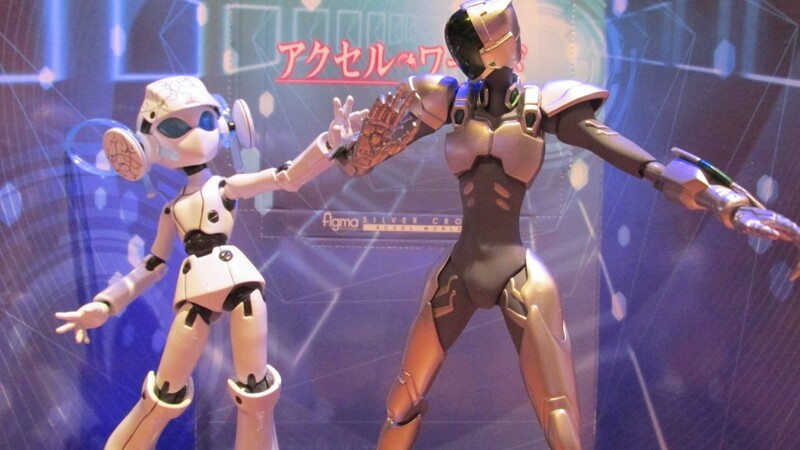 This isn’t your run of the mil online games, it’s a fighting game that allows you to accelerate your awareness offline as though time stands still. 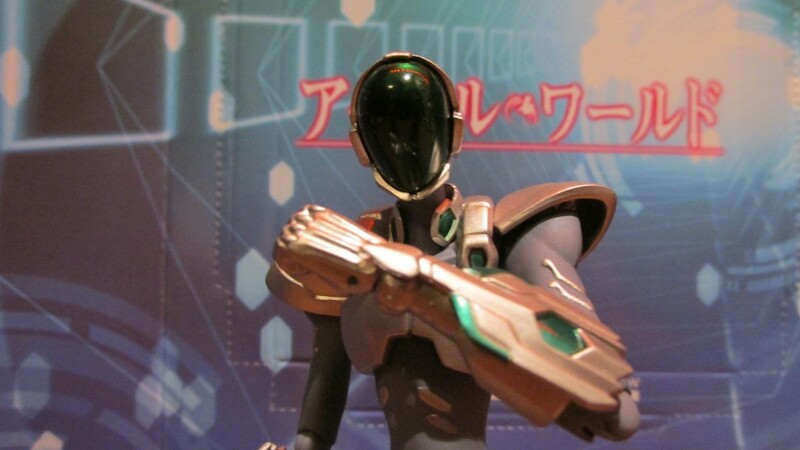 If you lose a game you lose Burst Points that allows you access Brain Burst and when you lose all your points the game uninstalls and you lose all memory of when you and the game installed but if you collect enough points you can advance to the next level just be careful how to level up. 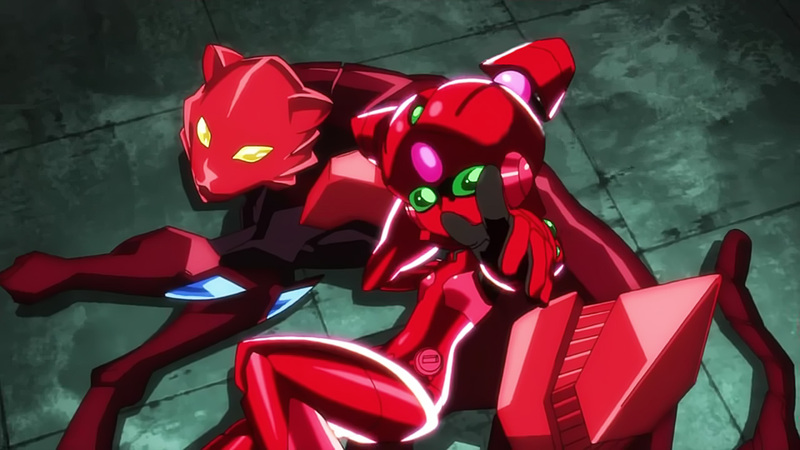 There is also an OVA to follow up the show. 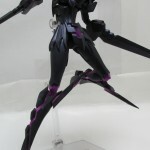 So far in this show Max Factory has released three Figmas: Silver Crow (Haruyuki) Black Lotus (Kuroyukihime) and Yuniko (Scarlet Rain) Normally I would have a review for each one but i thought i would try something new. 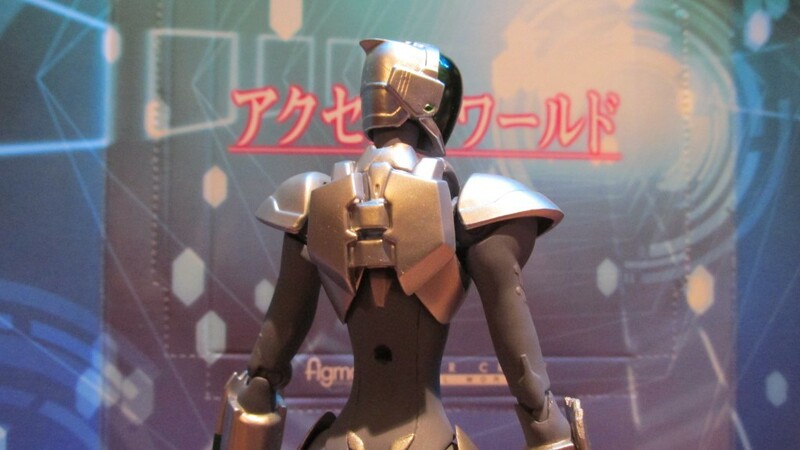 Silver Crow’s pictures was taken after i made my lightbox so the pictures will be a bit weird but on that note I’ll start with Siver Crow Figma. 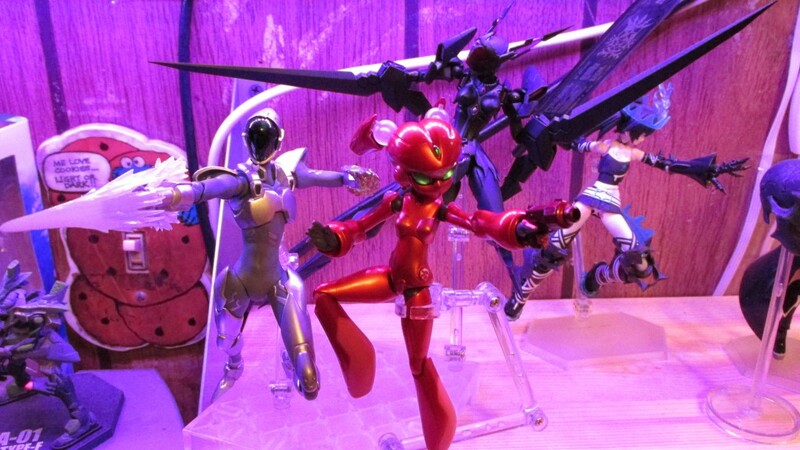 1) Is going to be hard to find. 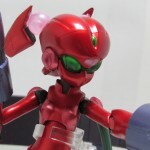 2) His shoulder pads are held on by rubber pieces and could break off over time if you don’t take care of it. 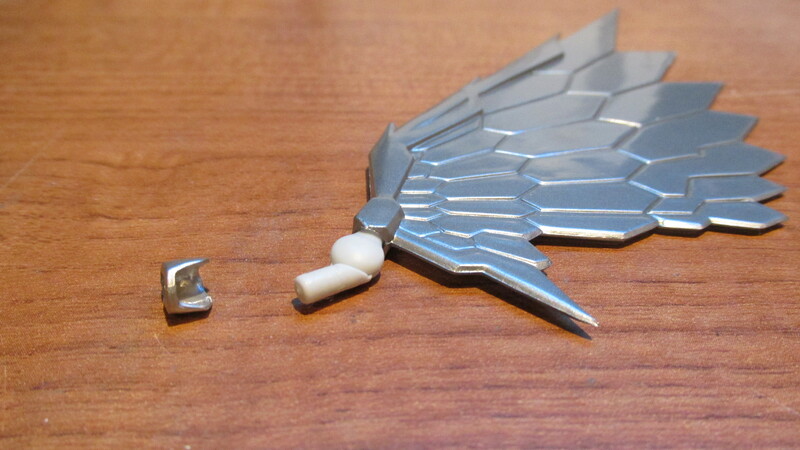 3) Be careful when putting on his wings since there is a small plastic piece that could be easily lost. 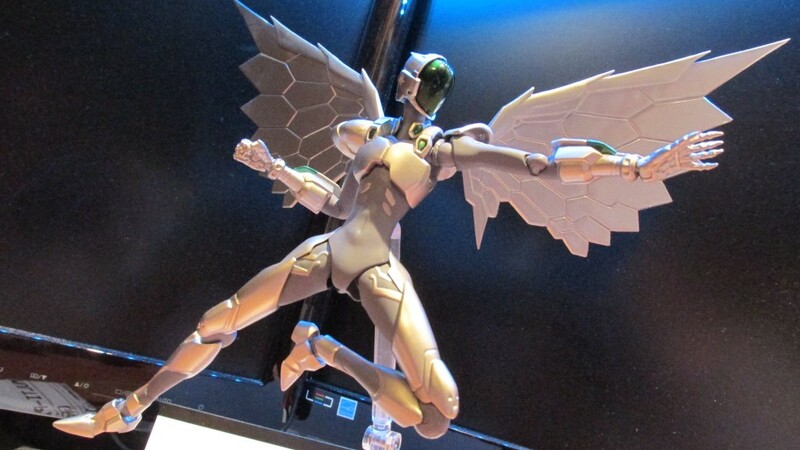 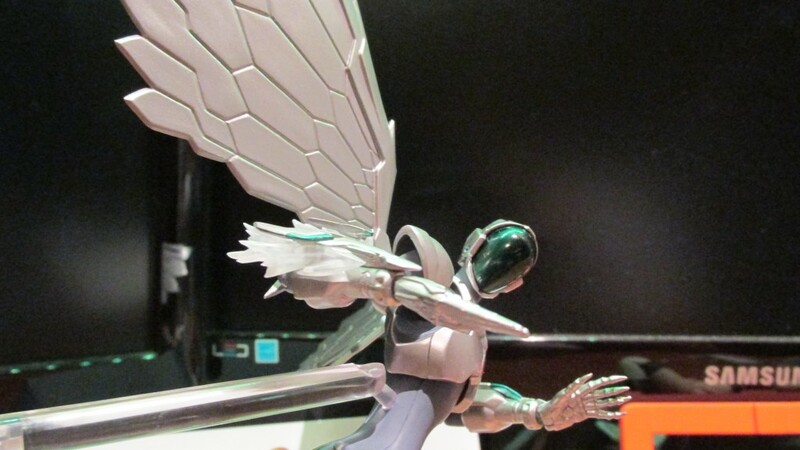 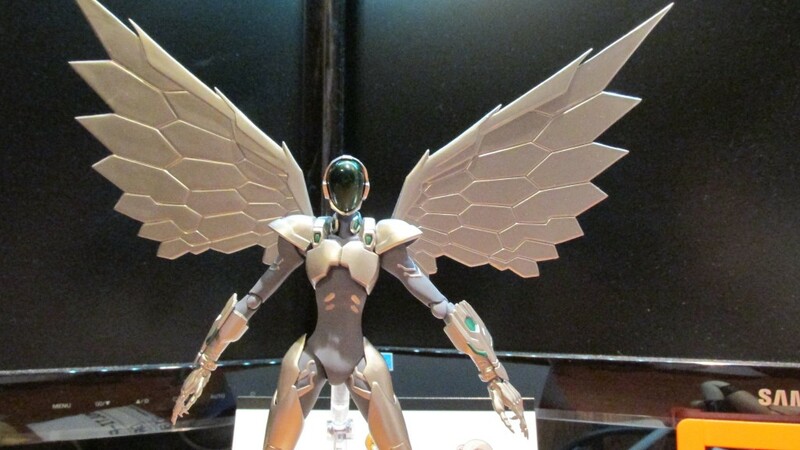 Besides those Silver Crow is one of the better male Figmas that includes 2 action sets for both arms and his wings but unlike the rest of the Figma line he doesn’t have a face so no additional faces will come with him. 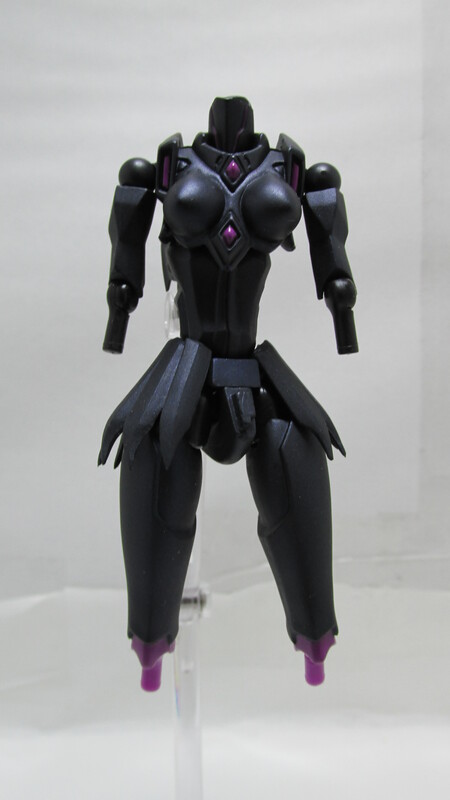 In a nut shell her arms, legs, head, shoulder pads and 2 parts of her waist armor swap out for each other but since this Figma doesn’t come with feet you have to use her stand or be very good at balancing figures. 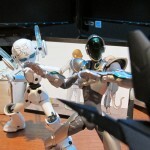 Over all Black Lotus makes a good shelf piece and if you got Silver Crow then you’ll have a good set up. 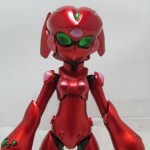 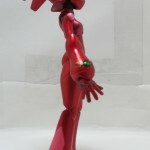 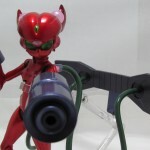 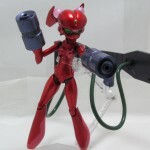 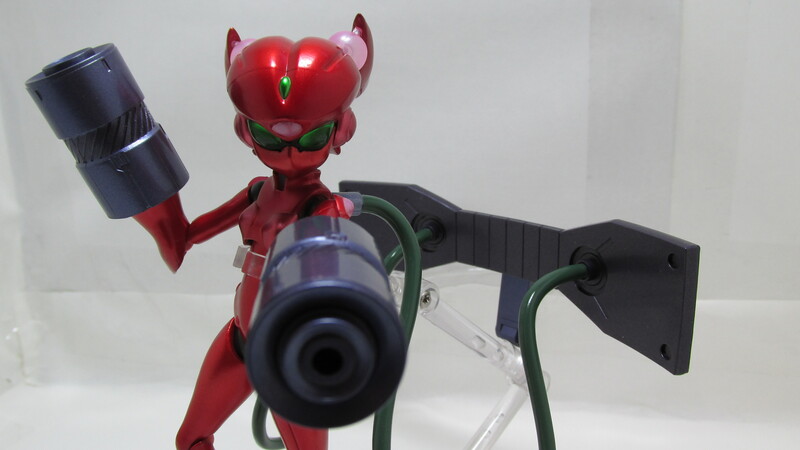 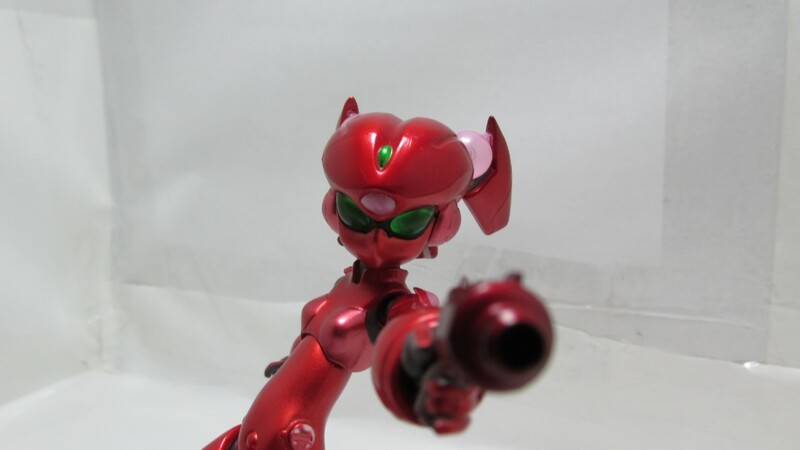 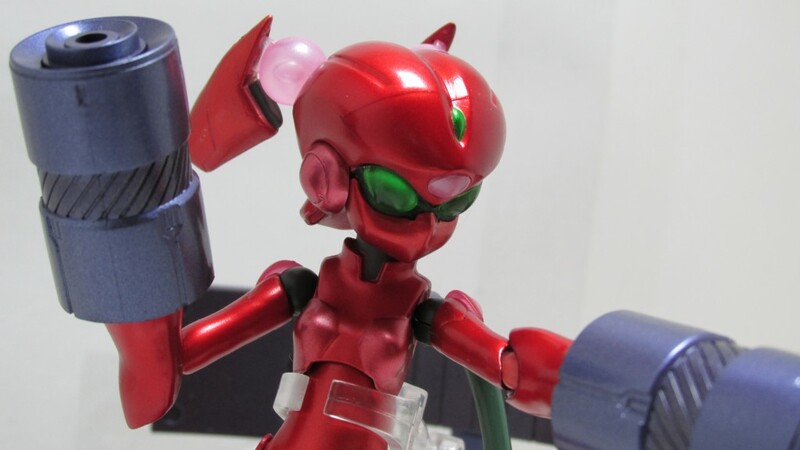 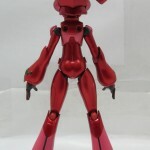 The Red King in Brain Burst makes her way to Figma forum bring with her a very weird and annoying unit that attaches to her back for her 2 massive canons. 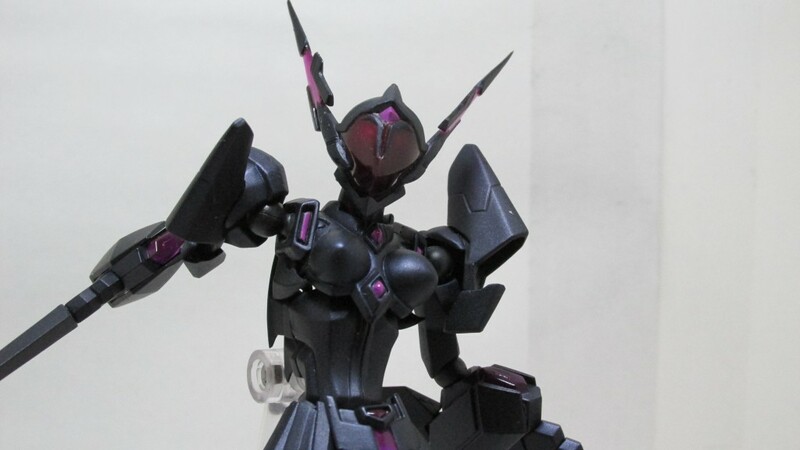 I would think that these canons are an attachment for her armor that has been seen in magazines and on various sites that (I’m guessing of course) is around 3-4 feet tall, and yes that’s 1/12 scale. 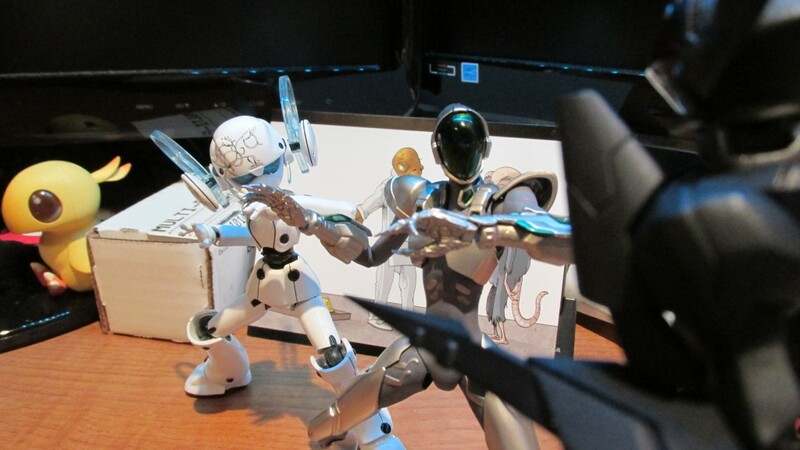 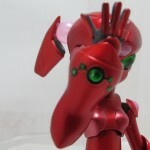 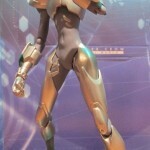 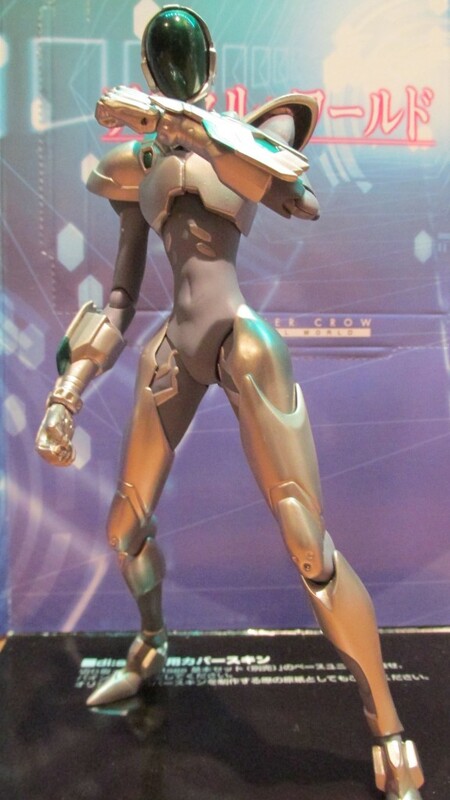 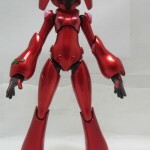 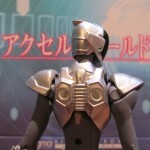 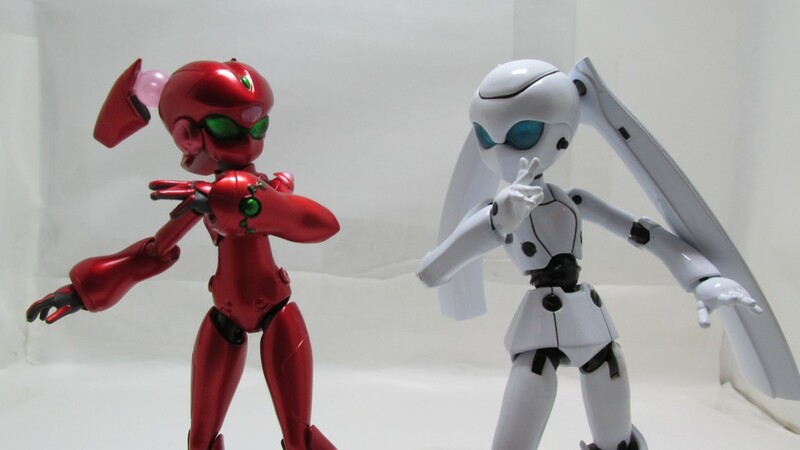 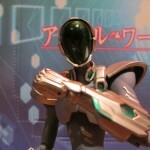 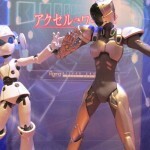 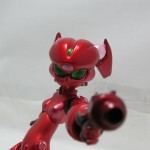 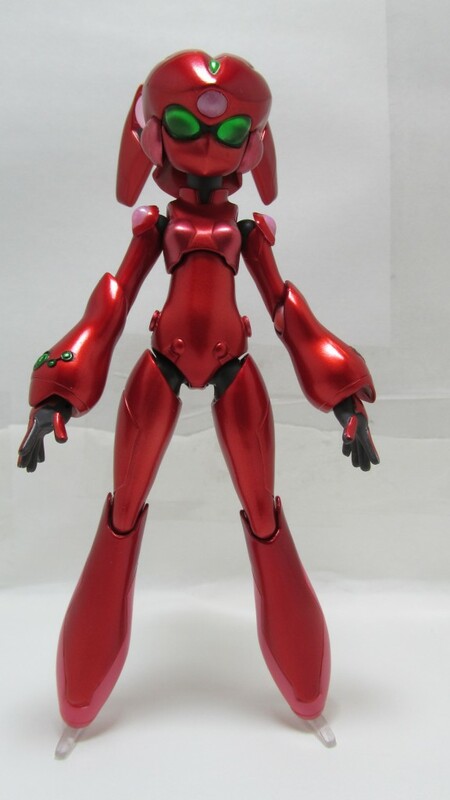 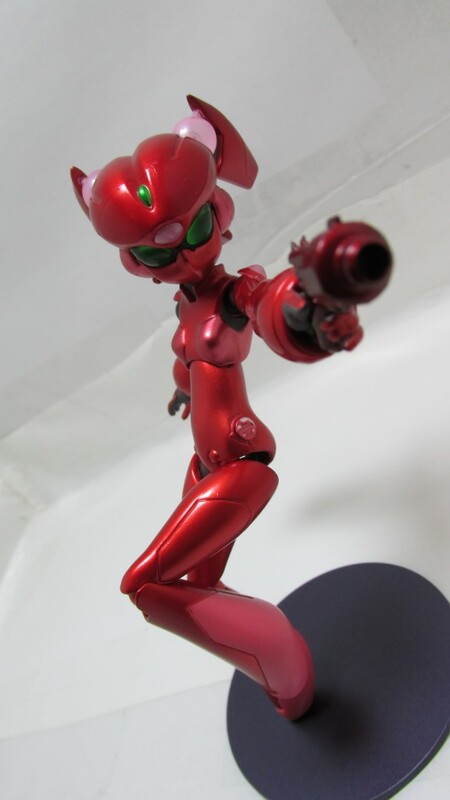 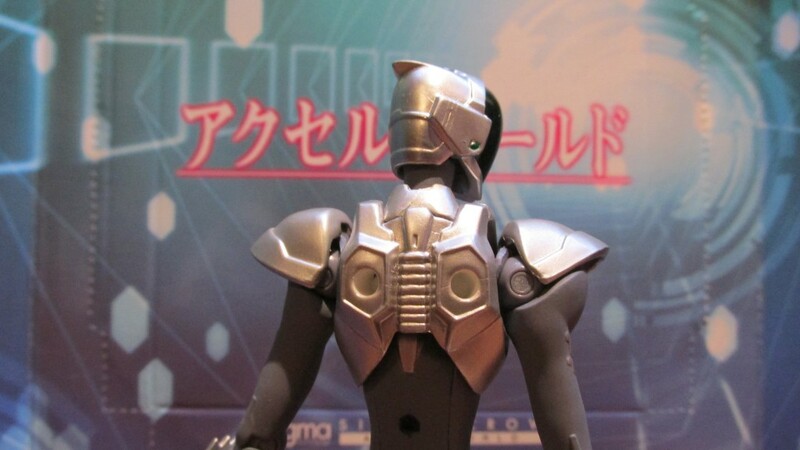 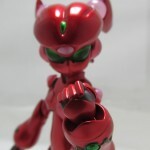 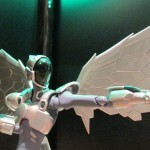 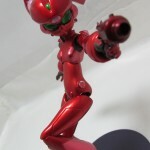 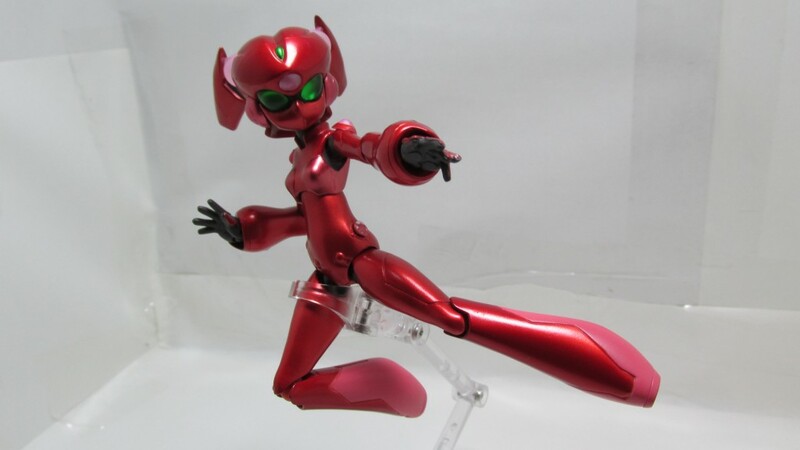 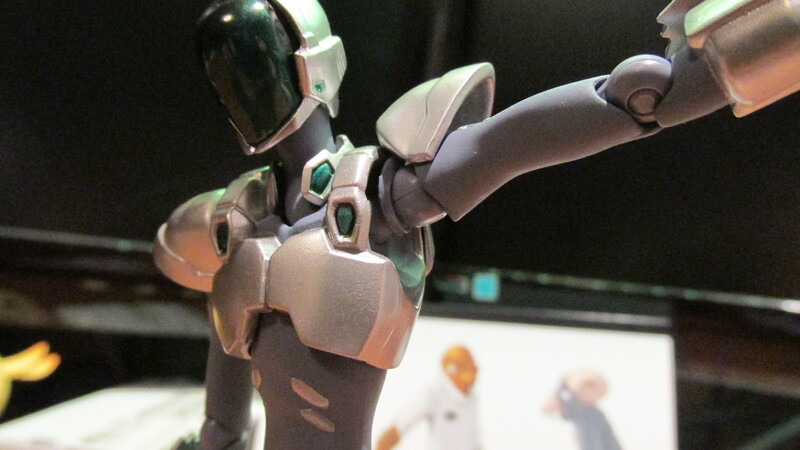 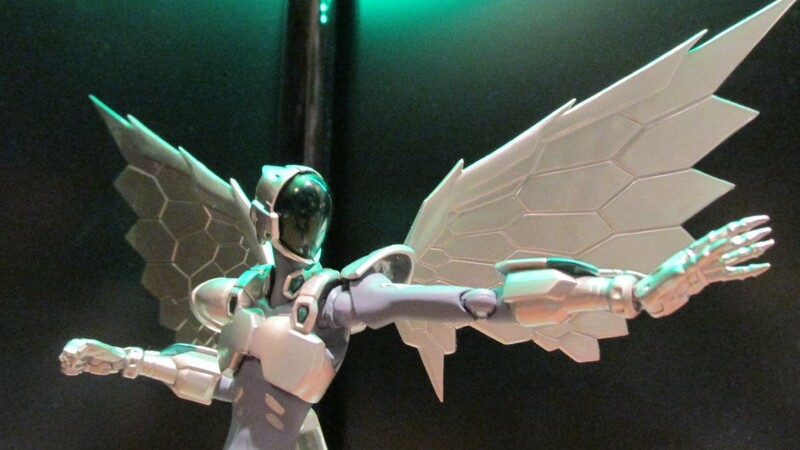 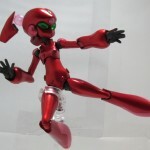 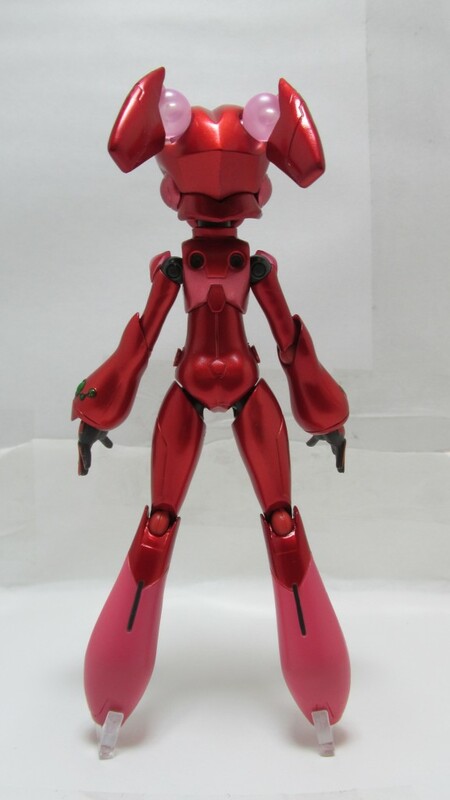 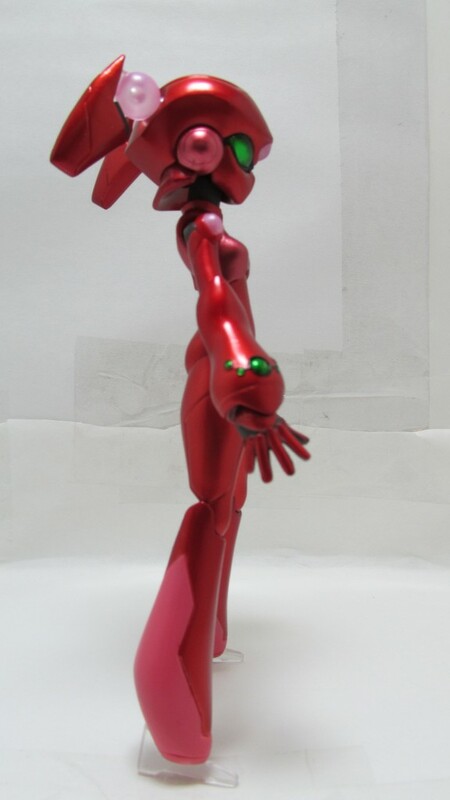 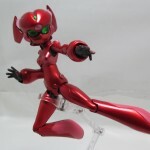 Scarlet Rain’s Figma does have a running gag going behind it, for those who remember Drossel from the Japanese Disney? 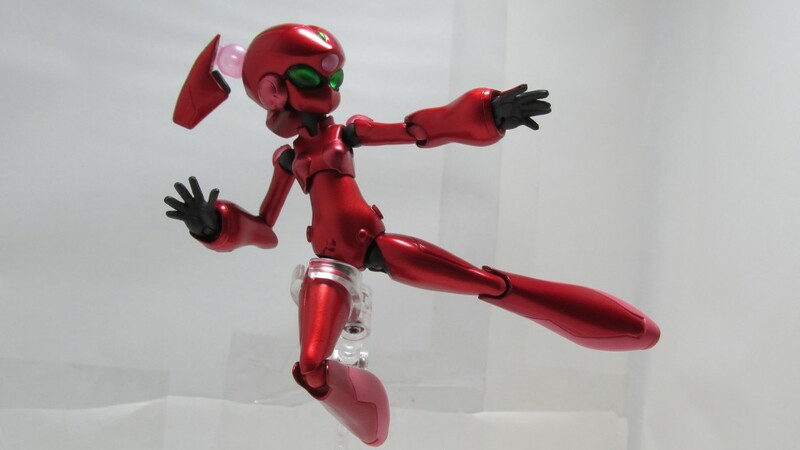 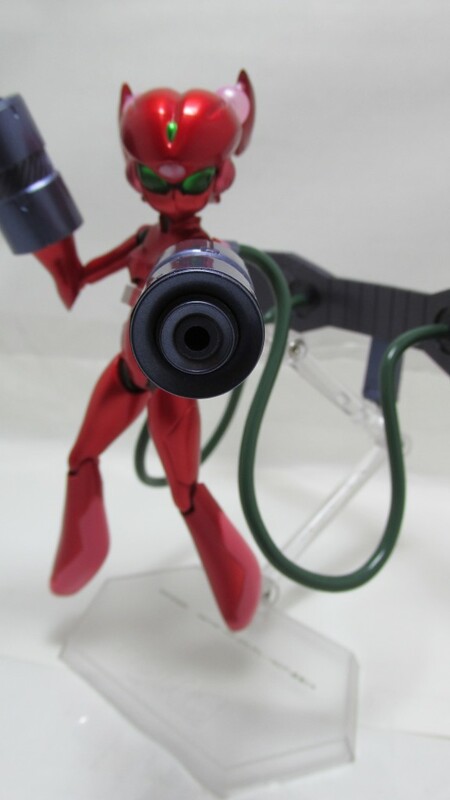 Well she looks very similar to her and Scarlet Rain is known as the “Red Drossel” but i don’t think the pigtails helps in trying to defend her case much. 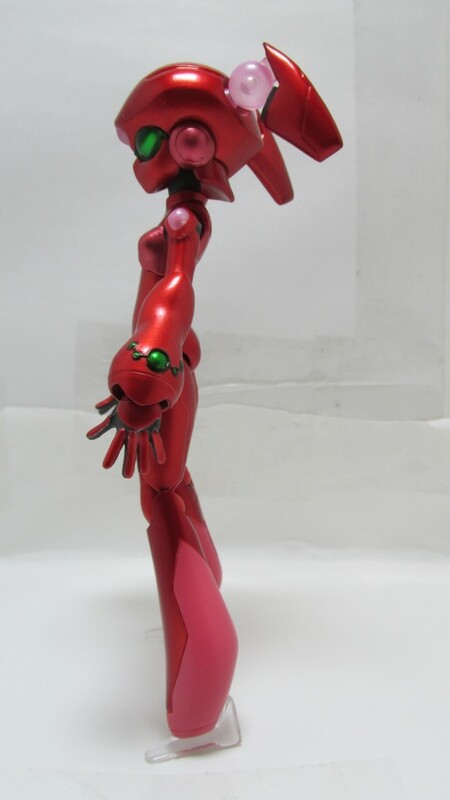 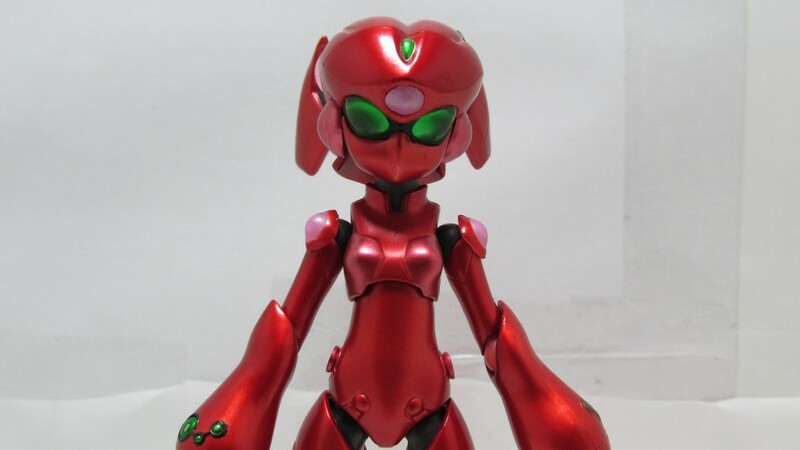 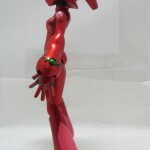 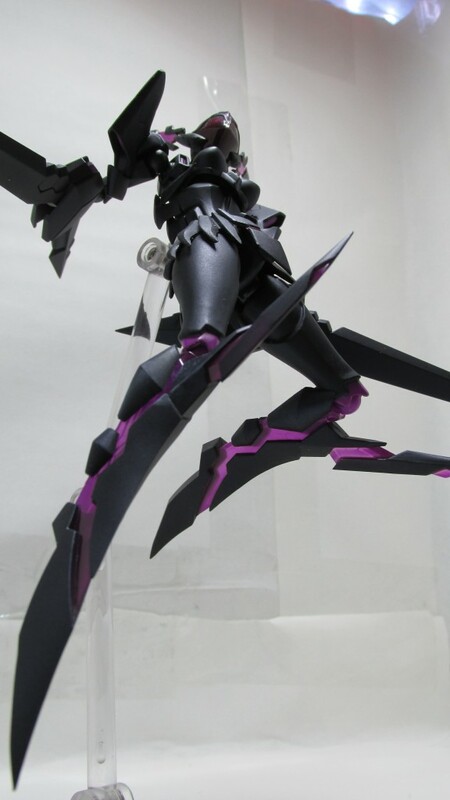 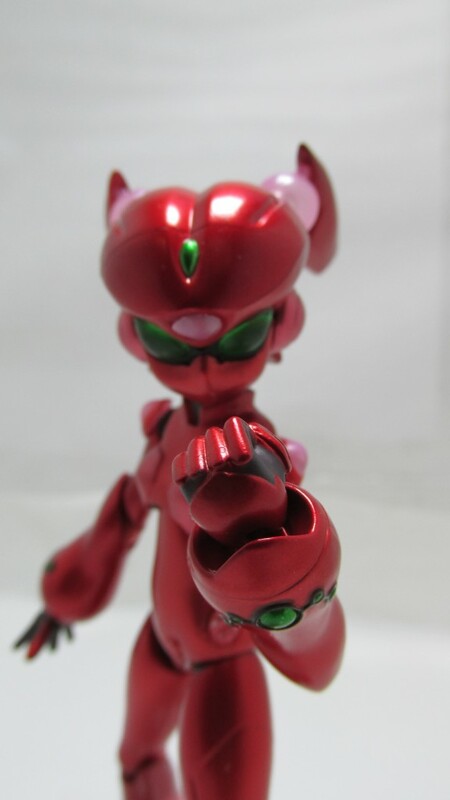 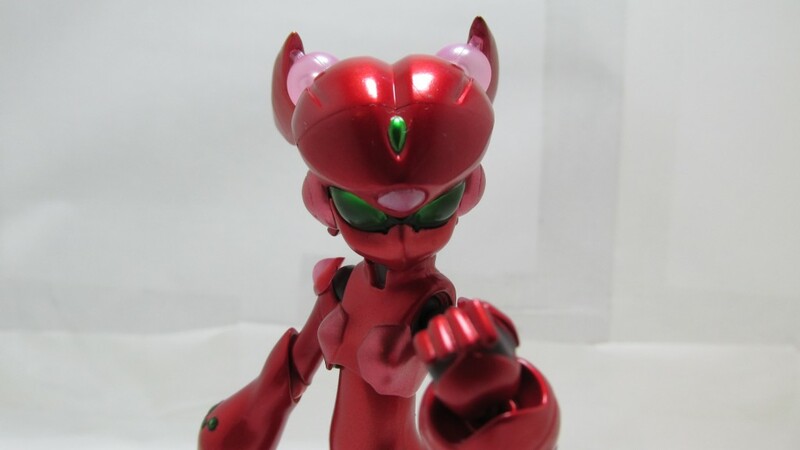 Some side notes about Scarlet Rain would be that her upper torso is very lose and can pop off from time to time, I wouldn’t call this a flaw since this Figma doesn’t come with a plug hole like most of the line does but with a “claw” attachment. 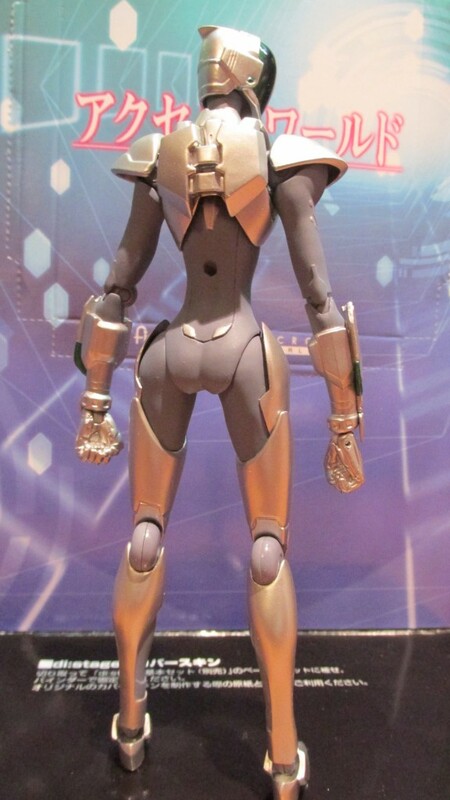 Speaking of attachment let me back track to that annoying back piece she comes with. 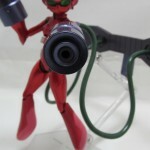 At first you think that it could plug in to her back and the cables are rubber tubing that just hooks in to that plate. 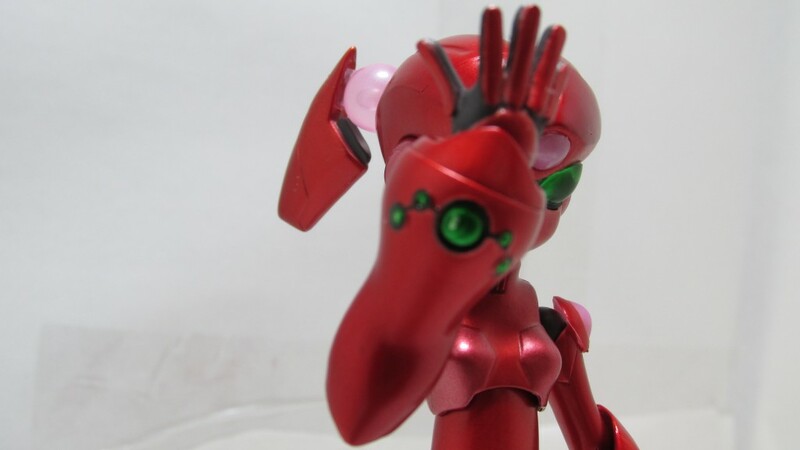 Oh your so wrong instead you get 2 plastic pieces that try to dock like the space station and stiff plastic hoses that don’t want to move from the plate at the back that also doesn’t move. 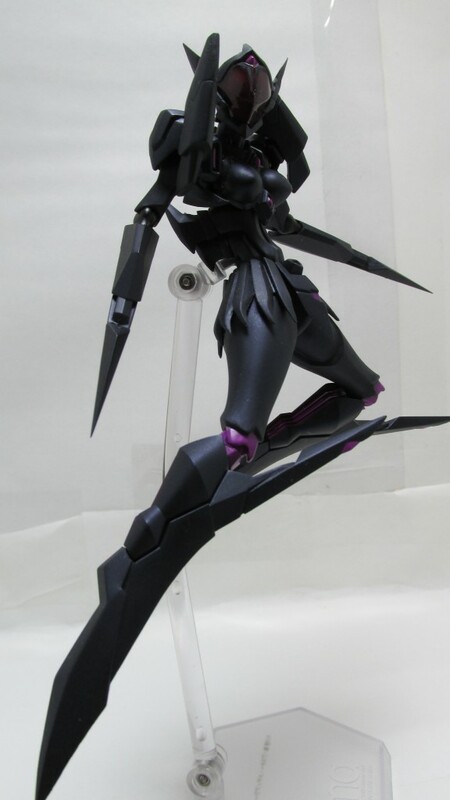 Taking out that piece from Scarlet Rain makes her a good addition to the Accel World Figma line. 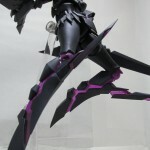 There are 2 more Accel World Figmas of Kuroyukihime but only 1 of the 2 looked good enough to get and that one sold out. 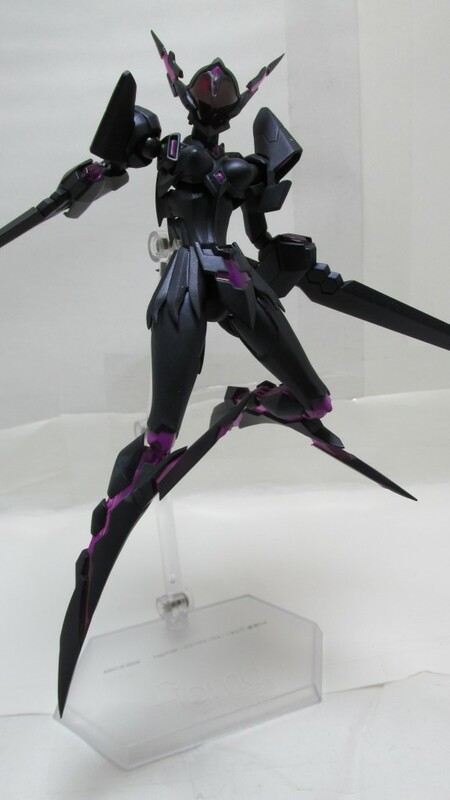 Kuroyukihime’s other 2 Figmas is of her online avatar and the OVA version avatar. 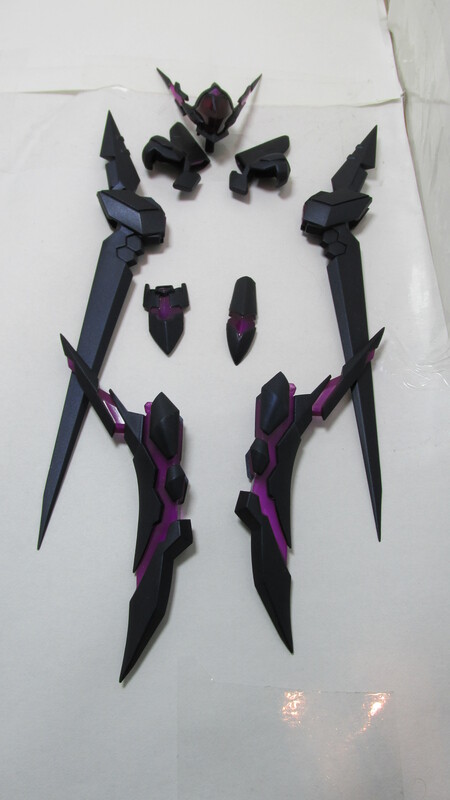 Kuroyukihime avatar version is out but her OVA version will be released near the end of February and is on a limited run. 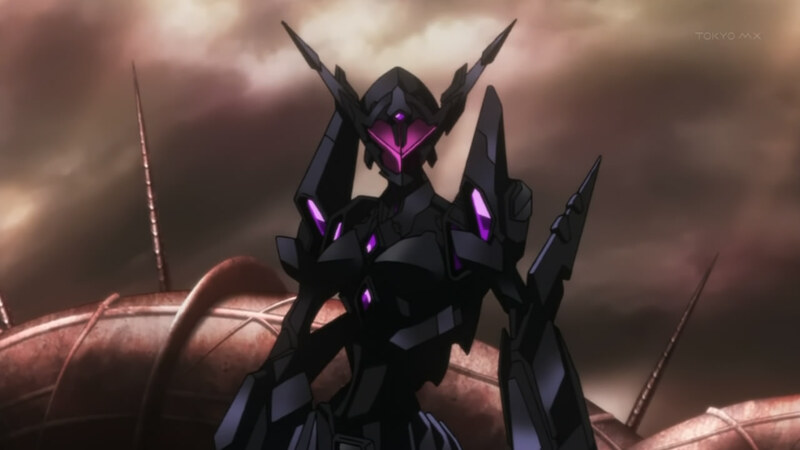 On a side note this anime loosely ties in with Sword Art Online since it’s by Reki Kawahara who wrote both of them and you can see some cross linking in the series.